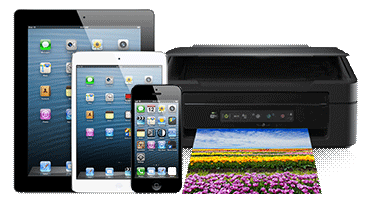 O'Print turns ANY printer into AirPrint printer. iPad and iPhone direct print without app. This is an amazing printing solution for iPad, iPhone. Supports any printer: HP, EPSON, Canon, Laxmark, Xerox, Panasonic.... even phase out, no longer sold models could work well. O'Print will detect your existing printers and you can share them to iPad, iPhone to print paper. You can print documents to Dropbox and folder on computer from iPad or iPhone. It can intergrate your workflow and work smart. You can setup a password for each shared printer to secure your printing jobs. © 2013 OPrintware. All rights reserved.